Horseshoe So. 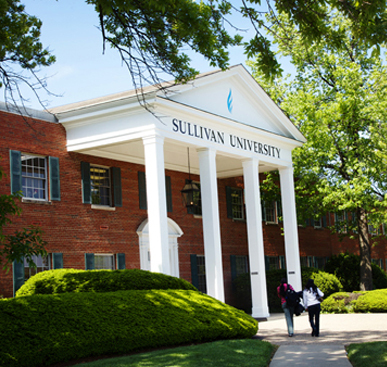 Indiana is pleased to partner with Sullivan University for our employment needs. We love our Sullivan hires! The graduates from Sullivan possess what we look for in quality candidates. 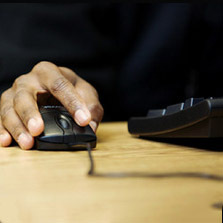 They are skilled, knowledgeable and have a great work ethic. 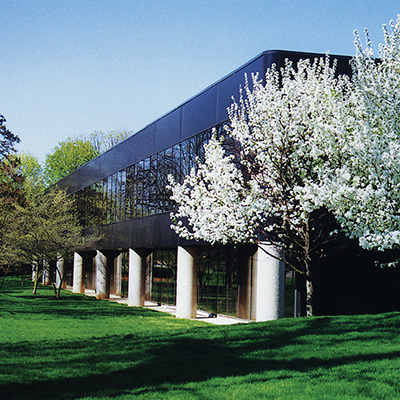 We currently employ several Sullivan graduates and look forward to a long, prosperous working relationship with them. We look forward to continuing our relationship with Sullivan and meeting future candidates from this excellent institution. Partnering with The Career Services Department at Sullivan University has been a great addition to my recruiting efforts! Not only are they efficient and easy to work with, they are great at what they do. 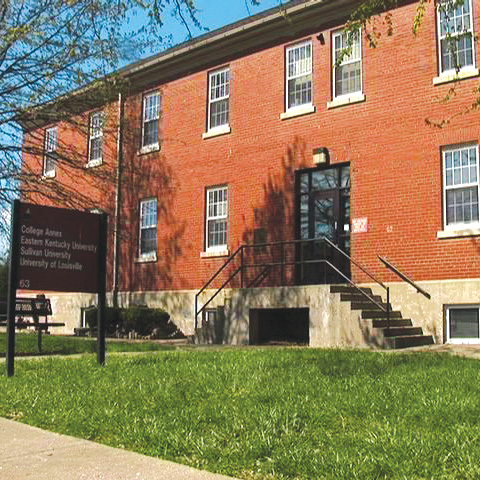 The Sullivan University Career Services team is adaptive to the ever-changing staffing needs for Rx Crossroads. They have the ability to network with various departments across The Sullivan University System and their team provides me with talent for a variety of positions, from entry level to management. I have enjoyed the responsiveness and professionalism that they have provided, and would not hesitate to recommend their service for any company. It has been a privilege for me to work closely with Sullivan University and its award winning faculty and staff for almost nine years now. Here at the Brown Hotel we have hired a remarkable number of Sullivan University students and graduates. 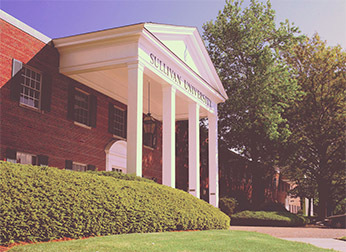 We find Sullivan students/graduates to be well informed, engaged and prepared for a career in the Hospitality industry. 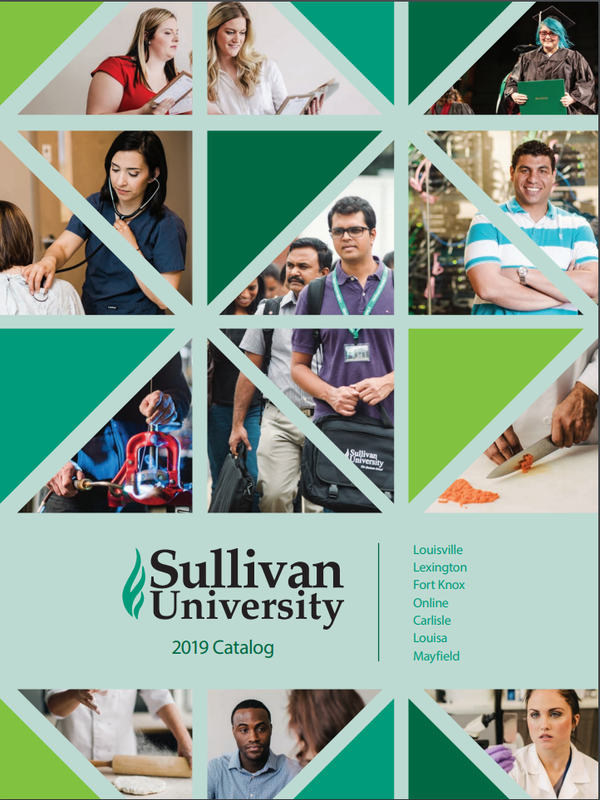 The relationship we have with Sullivan University is invaluable to us and critical to our effort to hire the best our industry has to offer. It is always a pleasure to work with the Sullivan University Career Services Department. The candidates we have seen from Sullivan are academically strong and very professional. It is a delight to meet and discuss career opportunities with Sullivan graduates. We also appreciate the on-campus opportunities available through the Career Services Department. Jennifer Martin, staff accountant with Creative Lodging Solutions, graduated from Sullivan University with a BA in both accounting and marketing in 2010. She began part-time with CLS while completing her degrees and was then offered a full-time position. Jennifer has been an integral addition to the CLS accounting department, and Sullivan University provided her an excellent foundation for beginning her career.